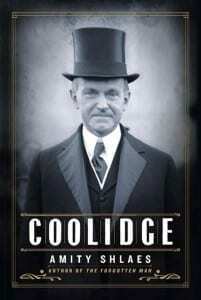 Coolidge, the latest book by Amity Shlaes, is a comprehensive biography and reassessment of President Calvin Coolidge. 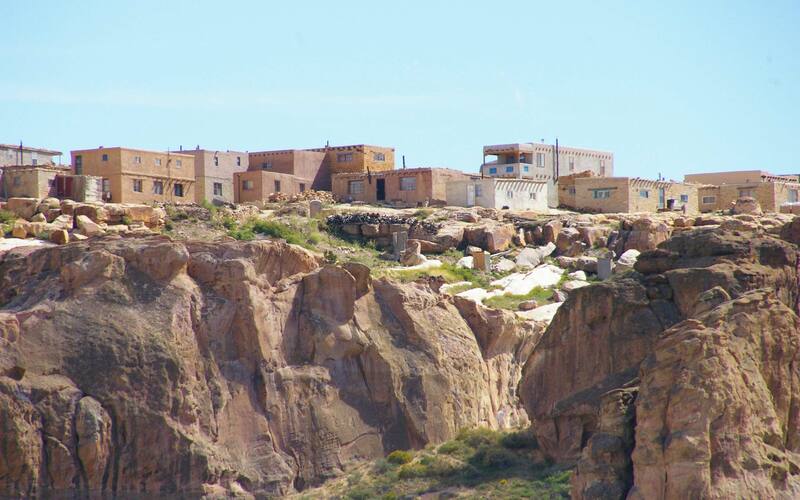 Shlaes has previously authored two New York Times best-sellers, The Forgotten Man: A New History of the Great Depression (named by The Wall Street Journal as one of the best books to read during a financial crisis) and The Greedy Hand. 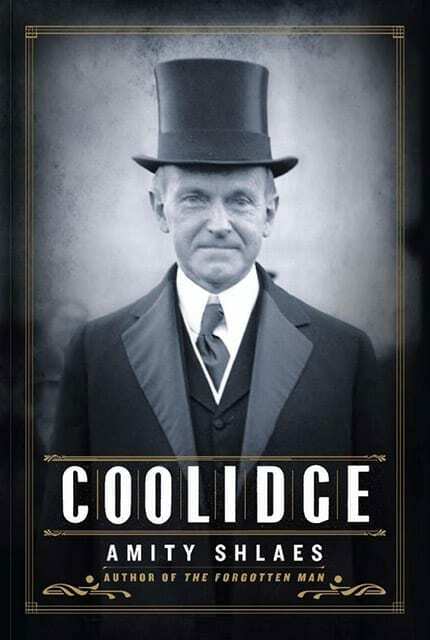 Coolidge is offered by the Rio Grande Foundation at the special price of $15.00 (plus shipping) – Amazon charges $24.74. This represents a special value as the book is personally signed by Ms. Shlaes!